These sensor activated metered flushometers for tank toilets provide the ultimate convenience of auto flushers while preventing the spread of harmful bacteria. This Sloan auto flush valve will automatically flush when the user walks away. It also features two buttons that allow the user to manually flush on demand for individual comfort. One for liquid waste, and one for solid waste. Bathroom hygiene is very important both in homes and in public places such as businesses. In fact, the hygiene of the bathroom says a lot about the business or home. This is the primary reasons why it is always paramount to ensure that the bathroom is clean at all times. One of the most effective ways of achieving this is installing an automatic flushing solution. This particular solution ensures the toilet remain clean at all time by flushing automatically. In this solution there are sensors which sense when the person who was using the toilet finishes and steps aside. These sensors are the one which triggers automatic flushing. The main benefits of installing automatic flushing solutions include that people do not have to touch any component of the toilet as it prevents the spread of germs and other contaminants that might be spread by germs in the bathroom. The fact that the bathroom remains clean at all times is also beneficial because it saves the cost of having to hire someone to keep on cleaning the toilet. This particular solution saves water compared to conventional method of flushing. This is facilitated by the fact that the automatic flushing solutions use modern technology that is able to effectively control the water that is used in flushing. 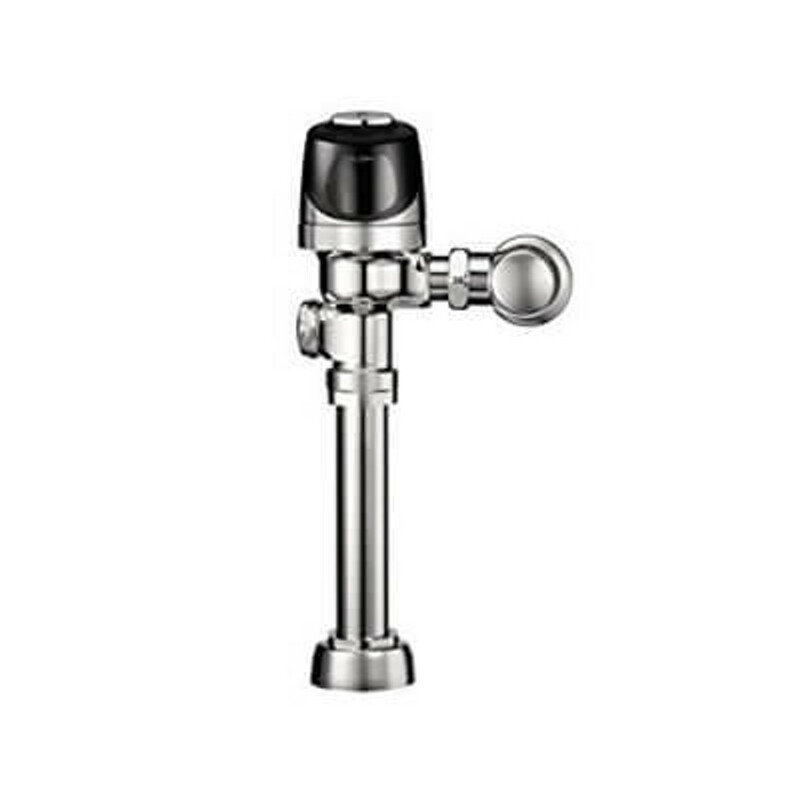 One of the most popular automatic flushing options is the Sloan G2 Optima Plus Flush Valve. This particular valve has been made using state of the art technology to ensure that it works efficiently at all times. Some of its primary features include that it activates through the multi-lobular infrared sensor. This particular sensor is battery powered and it has the ability to automatically sense when the user steps away. The batteries used by this sensor are very durable and they can last for years without needing to be changed. When changing the batteries one does not have to shut down the water because the batteries can be changed even when the water is on. Even though this particular valve uses a touchless sensor there is an overriding button which can be used for courtesy flush. This means that one can still flush the toilet manually after the automatic flush consequently enhancing the hygiene. This valve can be used with different types of bowls including the wall hung top spud bowls and the floor mounted bowls. Furthermore, it can be used on toilets that have either right or left hand water supply. Other features of this particular system include that its flush accuracy is controlled by the effective CID technology. This ensures that it get to clean even the hidden areas which are usually hard to clean. The valve also comes with a flex tube diaphragm that is instrumental in reducing maintenance and improving life of the entire system. It also comes with an engineered metal cover that has replaceable lens window for more convenient use. This system also flushes once after every seventy two hours if no one has used the toilet. This is primarily meant to ensure the toilet remain clean at all times. This flush valve is ADA compliant which shows that it has met the necessary standards. The package that comes with this valve comes with the entire unit, batteries and installation tools. Therefore, the Sloan G2 Optima Plus Flush Valve is an ideal component for anyone who wants to enhance bathroom hygiene in a convenient and modern manner.